When I first started working on Star Wars™: Knights of the Old Republic™ in my early days at BioWare, I knew we were making something amazing. It wasn't just the thrill of creating an RPG in the Star Wars™ universe, or being able to bring the Old Republic setting to a wider audience. Right from the beginning, I knew that the character of Revan was something special – a way for players to connect to the Star Wars universe and explore the duality of the light and dark sides of the Force™ in a new way. Because of this, I was convinced almost from day one that KOTOR was going to be a hit. But the success of our game, and the popularity of Revan as a character, exceeded even my expectations. Fans simply couldn't get enough Revan. After the game, a comic series explored the backstory of the character, and I eventually wrote a novel to continue Revan's adventures after the game. But many fans still weren't satisfied, and to be honest I felt there was still more to explore with the character. With the release of Shadow of Revan, the 2014 expansion for Star Wars: The Old Republic, the conclusion of Revan's tale was finally told. It's amazing to me that the story of this character I helped to create has now spanned more than a decade. 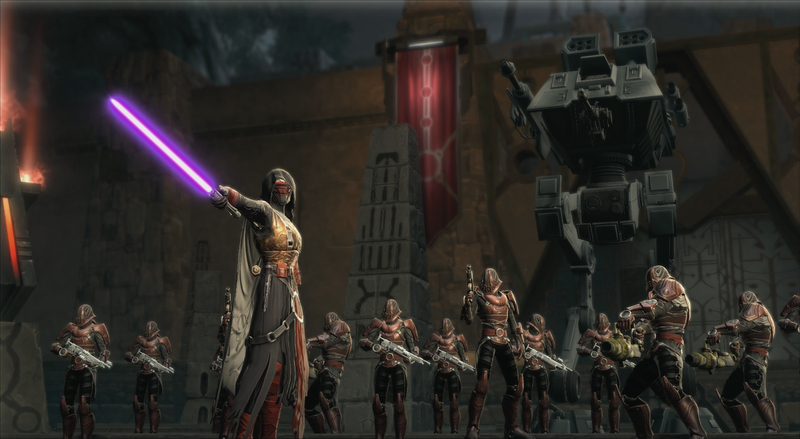 The tale of Revan winds its way through all the BioWare Old Republic games, uniting them with a shared heritage and mythology – a common thread linking KOTOR to SWTOR. Revan has become a part of Star Wars lore and an iconic figure in the Old Republic and a beloved fan favorite. I've come to accept that Revan no longer belongs to me… and perhaps never did. But I'm honored to have played a role in sharing and shaping Revan's story, and I'm excited for a new generation of fans to experience it. 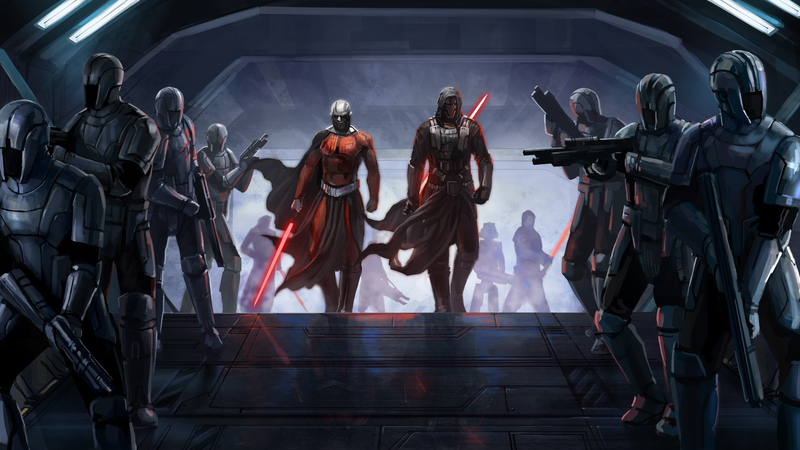 Join us in celebrating the legacy of KOTOR and Revan here. Thanks for being a part of the Old Republic community!